The ACTERIA Prizes awarded by EFIS were established in 2012 to recognize and reward Europe’s young talents in the fields of immunology and allergology. The two ACTERIA Doctoral Thesis Prizes, for the best dissertations defended in the last 3 years, and the two ACTERIA Early Career Research Prizes, going to investigators with up to 10 years postdoctoral experience, carry cash awards plus the potential funding of three-year research projects to be performed in European institutions. These Prizes are awarded to four young scientists who are on the track to play a leading role in immunology and allergology in Europe in years to come. The purpose of the meeting is to get to know colleagues in the same field, to present her/his own results, to get to know projects at other institutes, to initiate regular exchanges of ideas or even to start collaborations. 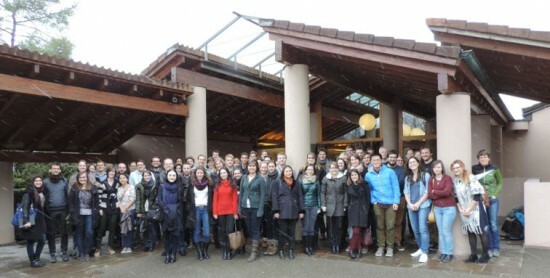 71 PhD students in immunology and 5 professors from different Swiss Universities participated at the 2016 Wolfsberg meeting (February 8th to February 10th 2016). We had a full program with more than 50 oral presentations and 18 posters for the first year PhD students. The program was very broad and covered various topics in immunology, ranging from immune regulation by microbiota, immune regulation, tumour immunology, inflammatory diseases / allergy, infection immunology and hematopoiesis / immune cell development. 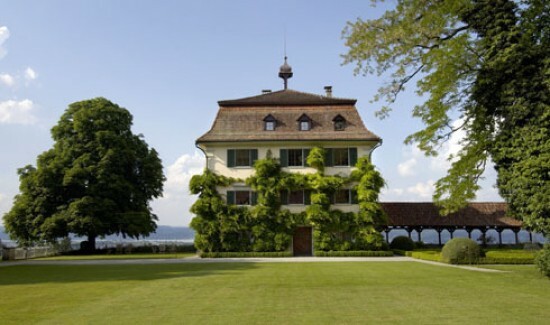 The PhD students came from all geographical regions of Switzerland and they very much appreciated and enjoyed the 2.5 days at Wolfsberg to get to know each other, to discuss about their research during the oral and poster sessions and during the breaks. Copyright © 2015 Fondation Acteria. Alle Rechte vorbehalten.